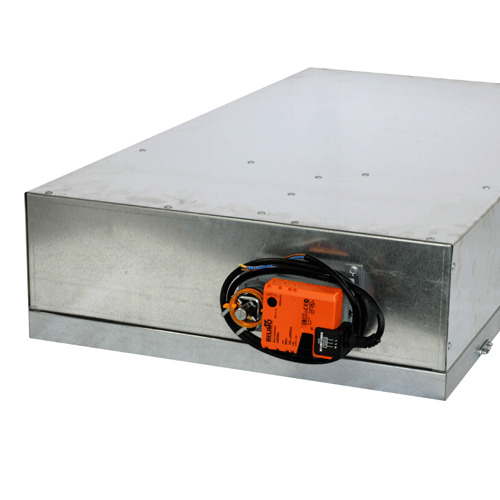 The summer bypass unit is a replacement for the standard lid of a loft or wall mounted heat recovery ventilation unit, allowing for heat exchanger bypass. This allows for the windows to be left closed during the summer; ideal for allergy, security or noise reasons. The unit is available with either a manual control switch, or fully automated with thermostatic sensors to ensure the unit is always calibrated for maximum performance.